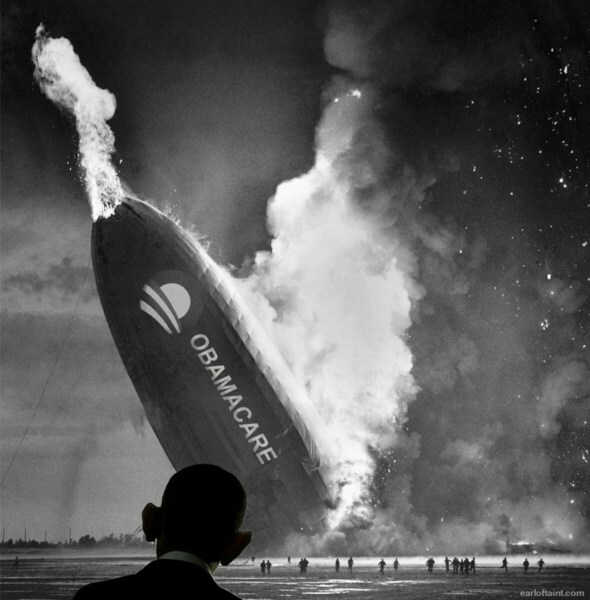 The “skinny repeal” of Obamacare completely failed – whether you thank John McCain’s treachery or the GOP’s absolute lack of willingness to lose, it doesn’t mean the demise of Obamacare isn’t imminent. First and foremost, the regulations and mandates that are intrinsically linked with Obamacare is creating a market wherein health care costs are becoming even more unaffordable than before and soon the insurance market will have to undergo a bailout (not unlike the big banks bailout) so that they can merely be propped up as an industry. Americans are literally killing themselves to avoid paying the health care costs. A second major thing to note, 2018 continues to loom large in the Democrat mindset as a time when the DNC can come back with some level of force, but the reality is that they are failing to keep control of their party. There is no unified mission statement, they are leaning socialist, and they are financially awol, not to mention their failed special elections. President Trump, despite pushback from so many GOP members currently holding office, still controls a massive support base that is fighting alongside him for his success and are hell bent on voting out politicians that fail to do their job. The third most important thing to consider is that the same constituency that voted for Donald Trump is so mobilized and so passionate with an ever-growing digital base that liberal-leaning Republican senators could see themselves booted out of office in favor of new blood. Beyond the new blood, the states are tired of the way that national government is run, so we could see a sub-nationalistic and state’s rights-esque base rise up and attempt to call to action their constituency in an effort to change the face of the American political landscape. These lower level political positions that President Trump inspired regular Americans to run for can be summed up as “The Kid Rock Effect”. Ultimately, as the Democrats continue to lose power, the Republicans and other “outsider” candidates have a chance to radically reform American politics.